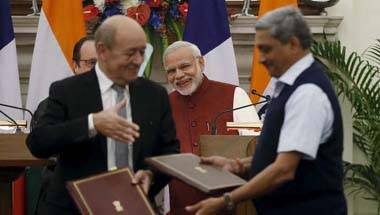 The write is former finance minister, Government of India. 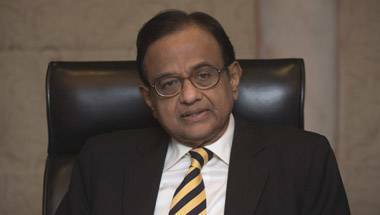 The second part of our exclusive excerpt from senior Congress leader P. Chidambaram's new book 'Undaunted', which raises tough questions for the Modi government on the controversial Rafale deal. 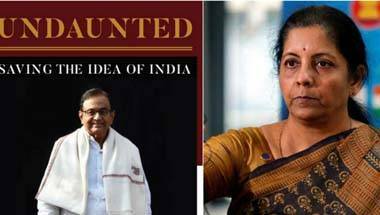 As accusations on Rafale fly fast, we present an exclusive excerpt from senior Congressman P. Chidambaram's new book 'Undaunted' (Rupa), where the leader raises tough questions for the government on the controversial Indo-French deal. Zealots believe that if they gather sufficient numbers, they will be the 'State' and their word will be the 'law'.